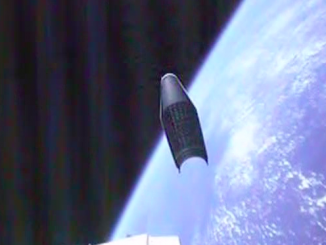 Awe-inspiring onboard video views of Atlantis’ launch captured from cameras mounted on the solid rocket boosters. 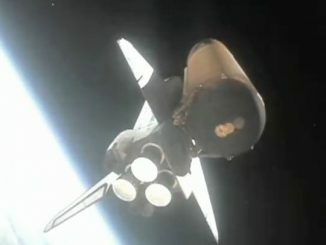 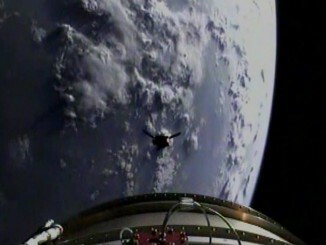 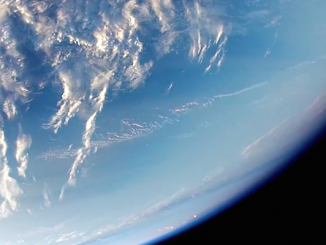 Check out these amazing videos of the spacecraft soaring to orbit on the final space shuttle mission. 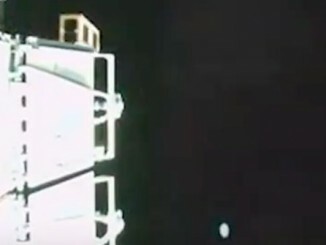 Remarkable rocketcam video footage of the Oct. 8 flight a United Launch Alliance Atlas 5 rocket from California has been released to show its hitchhiker cubesat payloads shooting into orbit. 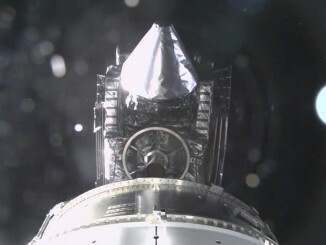 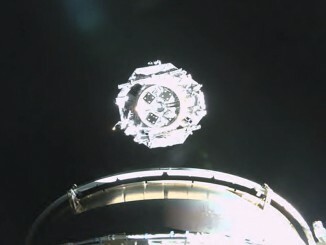 SpaceX has released another jaw-dropping video from a camera fastened to a piece of a Falcon 9 rocket’s payload fairing, showing the nose cone spinning through space after its separation on a recent launch.